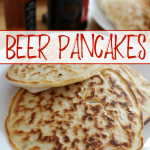 I love finding new shows for the kids to watch. 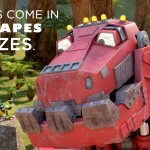 I know I’m not the only one that feels like I hit the lottery when a great new kids show comes out, right? 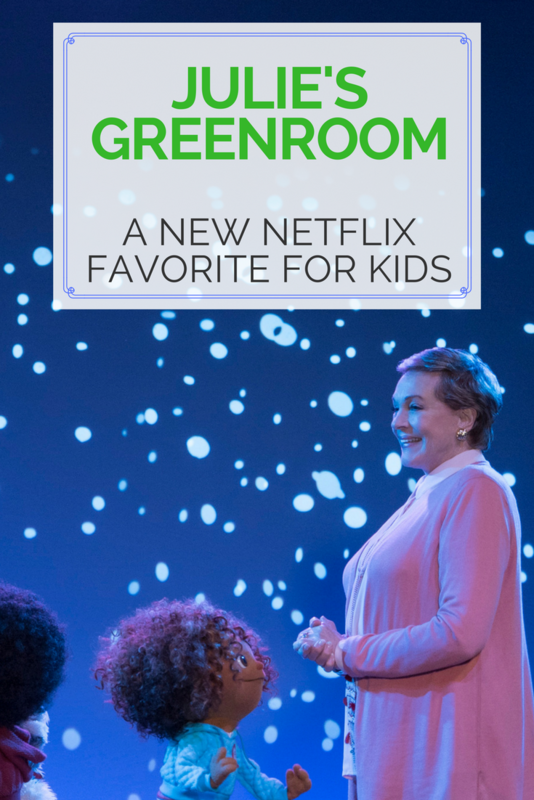 Well, if you’re looking for a new one, you need to add Julie’s Greenroom to your list of Netflix shows for the kids! 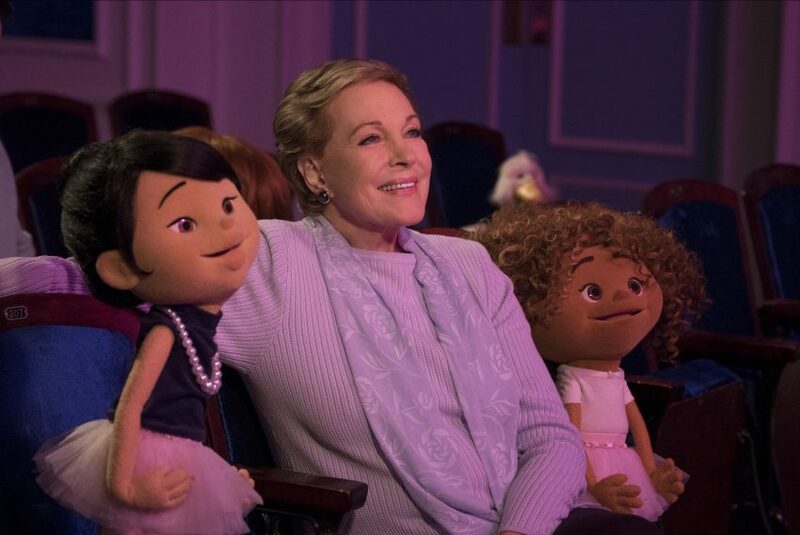 Honestly, what has Julie Andrews done that is not amazing? 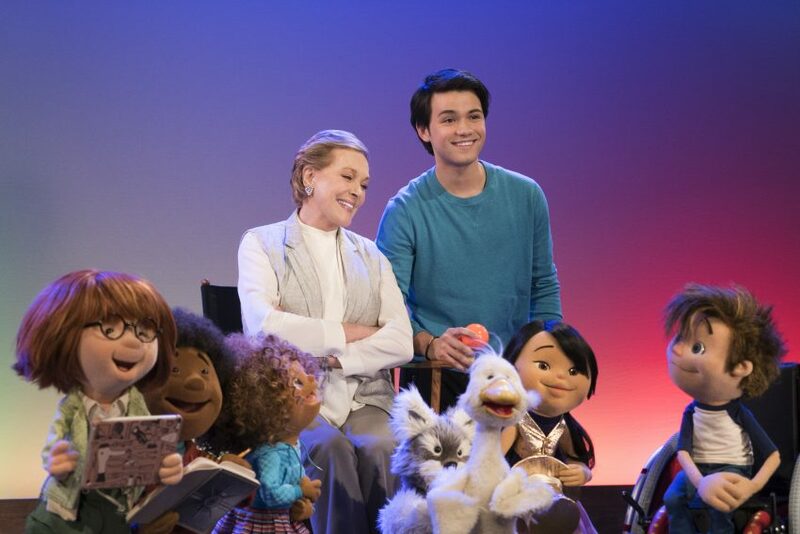 Her new Netflix original, Julie’s Greenroom, is sure to get kids and families singing, acting, designing costumes and much more. 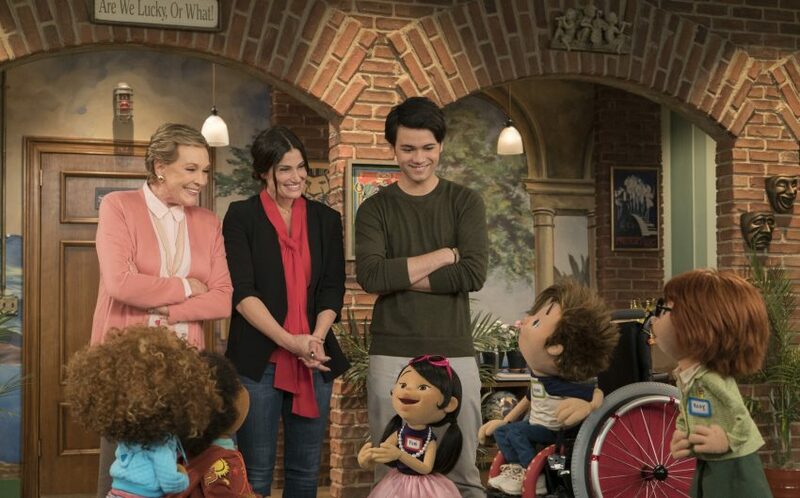 Julie’s Greenroom is a passion project for the legendary Julie Andrews and the Jim Henson Company. The show unlocks hidden passions through all aspects of the arts and gives kids a chance to express themselves. 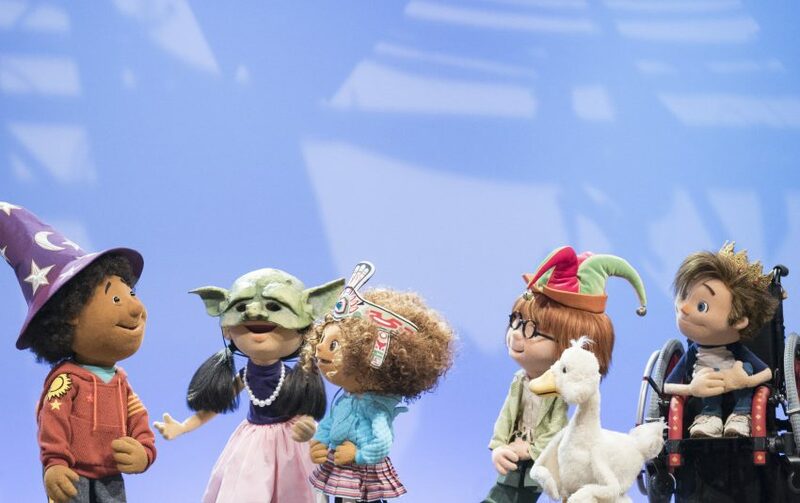 Common Sense Media, experts in balancing digital media and technology in kids’ lives, has some great conversation starters for families on how the performing arts are not only fun, but great for building character. I started Julie’s Greenroom for the boys while I was at mom’s doing our taxes. I was immediately drawn in and kept watching. Let’s be honest here, parents are going to watch this one just as much as the kids. The guest star line-up (including Idina Menzel, Alec Baldwin, David Hyde Pierce) will make sure of that! 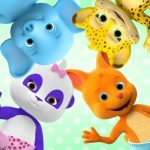 And Julie’s Greenroom is just the beginning of Netflix titles that help children grow and learn in different ways. 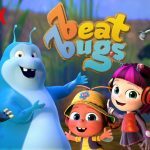 Netflix’s ever-growing selection of children’s titles celebrates creativity through shows like Ask The Storybots, Beat Bugs and much more. 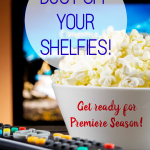 I’d love to hear what shows your kids are loving on Netflix right now! 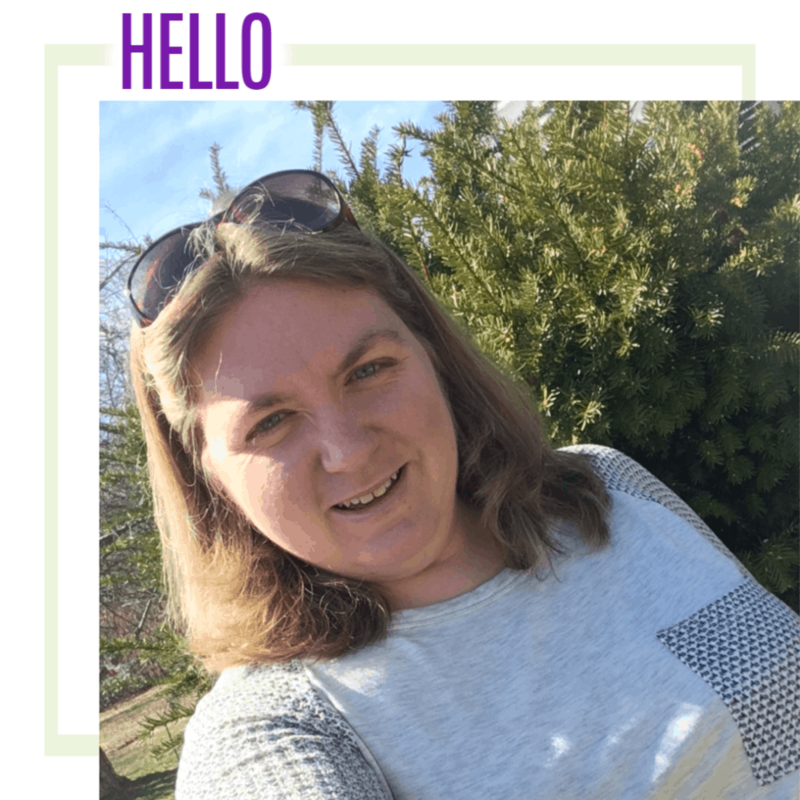 This post is written in partnership with Netflix as a member of the Netflix Stream Team.